Trinity Mirror has won permission to appeal the High Court's decision to pay "very substantial" damages to victims of phone hacking by its newspapers. 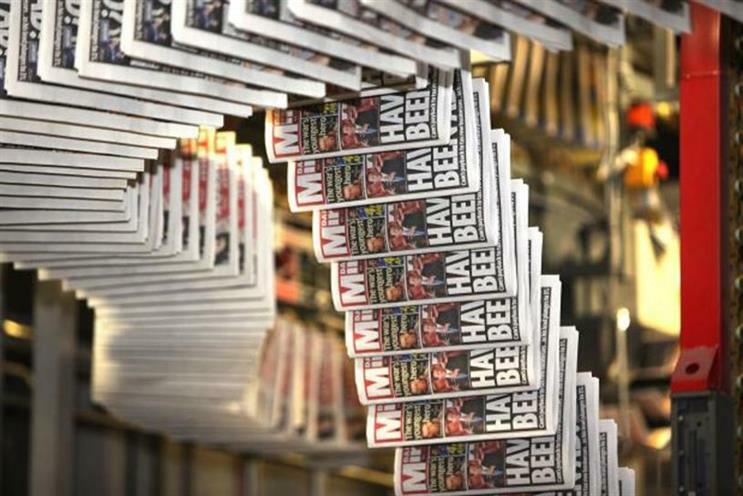 Mirror Group Newspapers, the Trinity Mirror subsidiary which publishes the Daily Mirror, Sunday Mirror, and Sunday People, will now be allowed to appeal, the Court of Appeal decided yesterday. This was reflected in Trinity Mirror's interim financial results, published last week, which saw pre-tax profits drop by 76 per cent to £12.1 million.